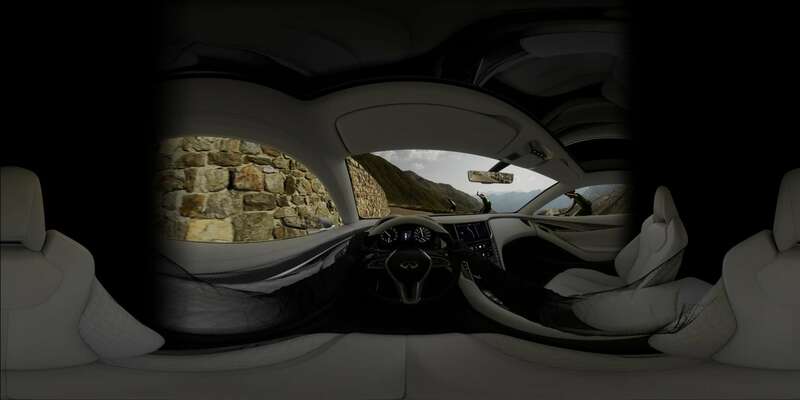 In one app, viewers get two VR experiences — “Dream Road” transports viewers into the driver’s seat of the high-performance Q60 Concept and “From Pencil to Metal” puts the viewer inside of the QX30 Concept as it is designed, from the original sketch to the final model. For “Dream Road”, Luma created transition mattes within Nuke’s 3D space and output back to the master composite through a 360-degree stereoscopic lens. Custom tools were developed in-house at Luma to allow for seamlessly stitching multiple 8mm captures from the location and placed into a single master spherical movie. 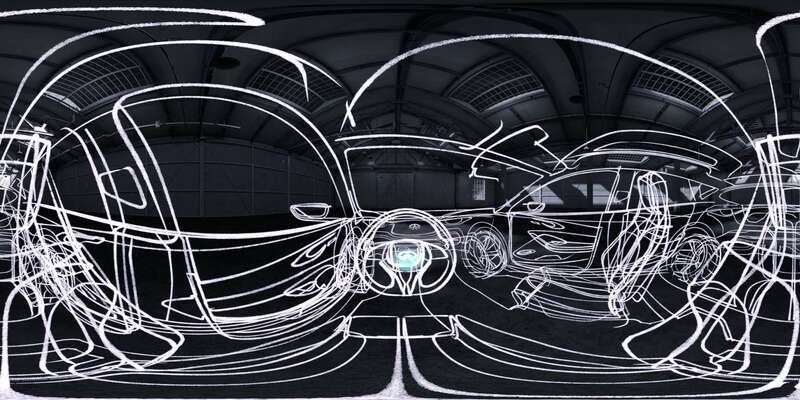 This was then stabilized and used not only as the backplate in VR, but also to inform the dynamic lighting and reflections for the CG car and driver. 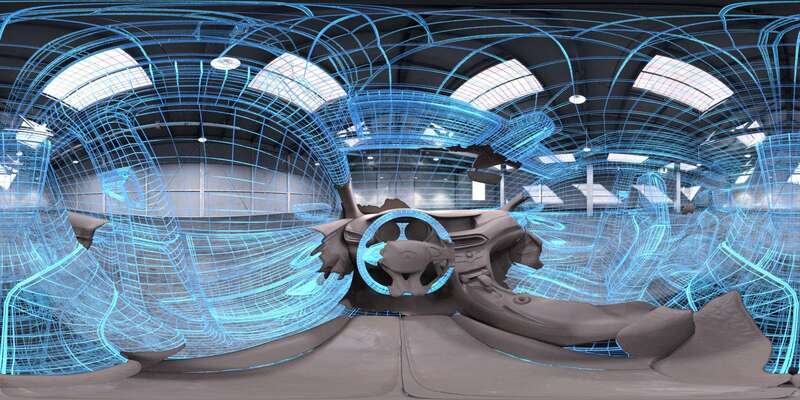 For “From Pencil to Metal”, Luma translated the process of building a car within a virtual space in a way that was both grounded in reality and poetic. The team applied multiple techniques to achieve the variety of required materials and effects along with an ever-evolving sense of design to the VR experience. The experience launched at Concours d’Elegance during 2015 Pebble Beach Automotive Week. 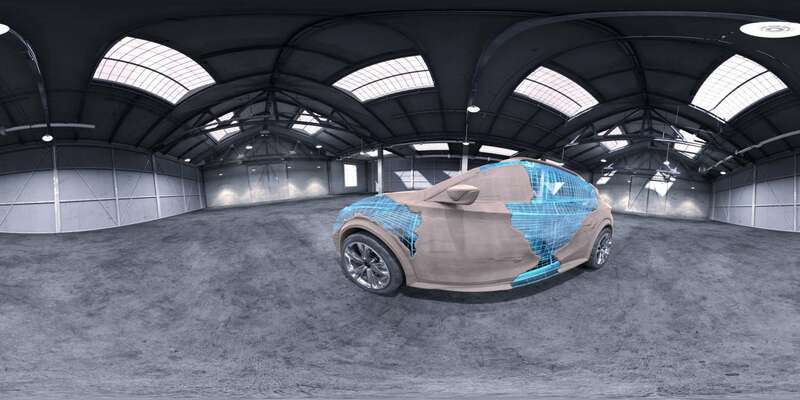 You can view additional content via the CP+B microsite here or download the free Infiniti Driver’s Seat VR mobile app to check out the full experience at home.